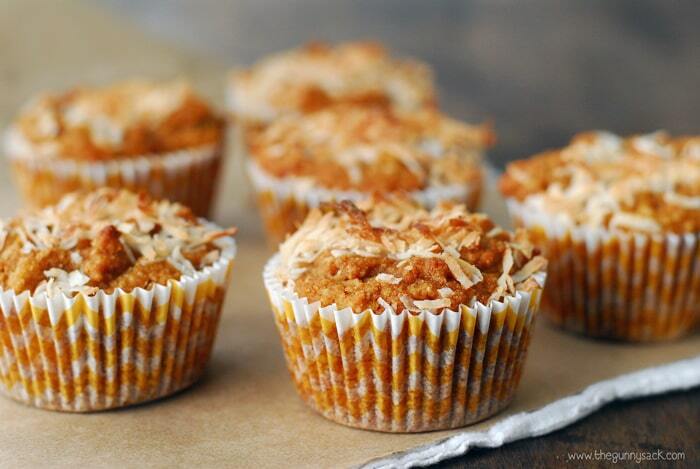 These Pina Colada Muffins are gluten-free, dairy-free and are filled with pineapple and coconut. They are the perfect way to start the day and give you a taste of summer all year long! This post brought to you by Silk. All opinions are 100% mine<. The nice weather puts everyone in a great mood and calls for summer flavors like the combination of pineapple and coconut. These super moist Pina Colada Muffins are made with several coconut products including coconut sugar, coconut oil, coconut flour and Silk Vanilla Coconutmilk. They are so good and are the perfect thing to enjoy with a cup of coffee with Silk Vanilla Coconutmilk used as a dairy-free creamer. 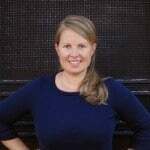 Silk Coconutmilk is a great tasting treat and a tropical/exotic addition to cooking & recipes. 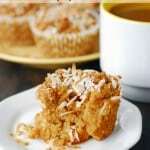 I made a few batches of these Pina Colada muffins, making small changes to the recipe. The first try was too moist and the second batch was too dry, but the third time was a charm and they turned out perfect! 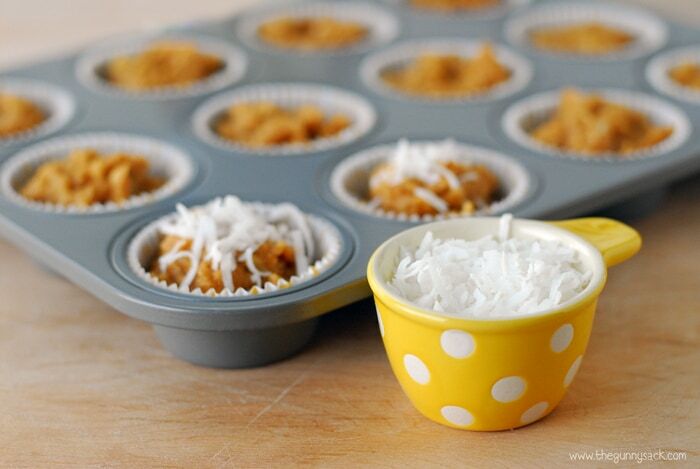 Combine almond flour, coconut flour, baking powder, baking soda and salt in a small bowl and set it aside. In a separate bowl, whisk together eggs, honey, and coconut sugar. Add Silk Vanilla Coconutmilk and vanilla. Add dry ingredients from the small bowl. Gently stir and fold until just combined. Stir in the drained, crushed pineapple and 1/2 cup of shredded coconut. Divide the batter between 12 paper-lined muffin cups. 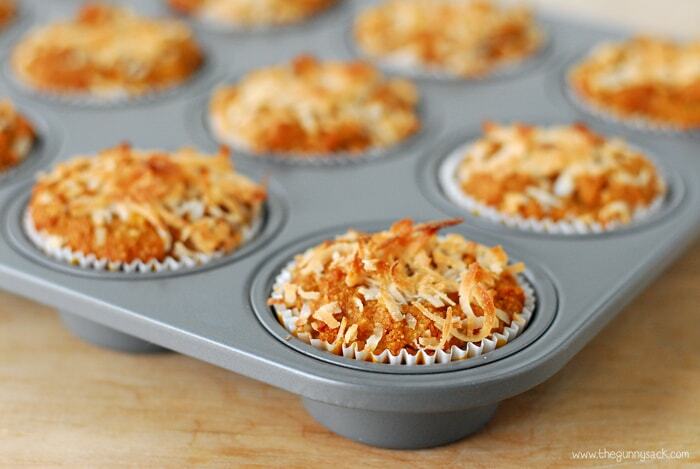 Sprinkle the remaining shredded coconut over the tops of the muffins. Bake at 350 degrees for 23-25 minutes. Allow the muffins to cool completely in the pan. These Pina Colada Muffins turned out so good. They can be eaten for breakfast, as a snack or as dessert! 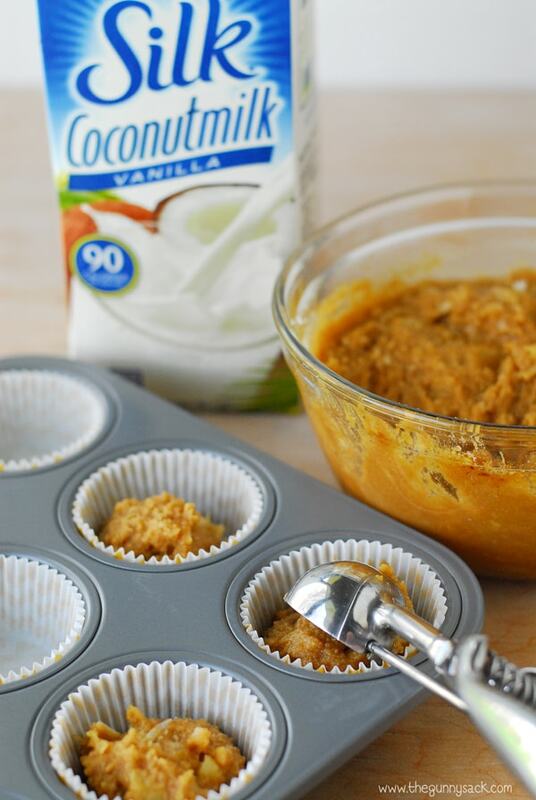 In a small bowl, combine almond flour, coconut flour, baking powder, baking soda, and salt. Set aside. In a separate bowl, whisk together eggs, honey, and coconut sugar. 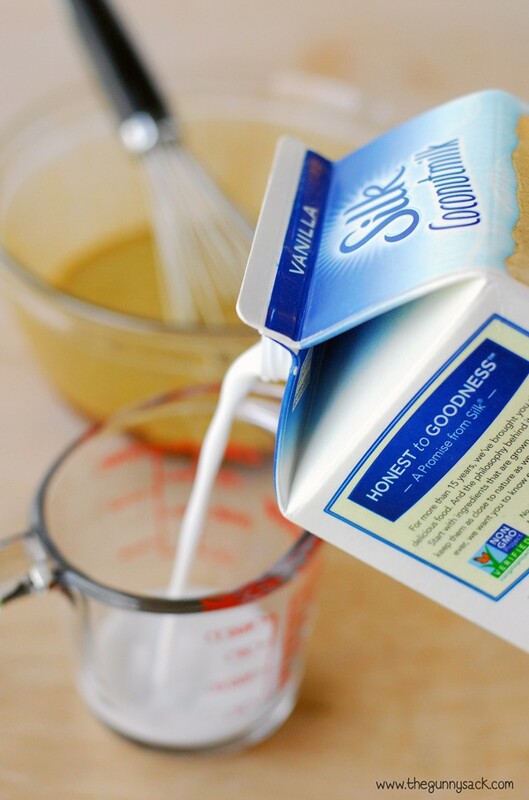 Whisk in melted coconut oil. Add Silk Vanilla Coconutmilk and vanilla. Add dry ingredients from the small bowl. Gently stir and fold until just combined. Stir in crushed pineapple and 1/2 cup of shredded coconut. Divide between 12 paper-lined muffin cups. Sprinkle the remaining shredded coconut. Bake at 350 degrees for 23-25 minutes. Allow the muffins to cool completely in the pan. 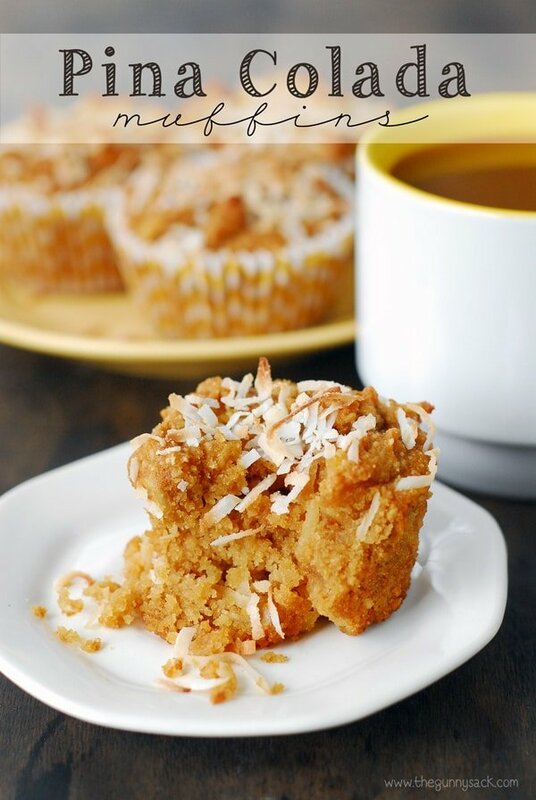 Love this pina colada muffin idea! So fun!